North America has long been Ferrari’s most important market and even from the beginning they had one eye keenly fixed on American tastes. But it hasn’t strictly been a one-way road. Even the first North American distributor, Mr. Luigi Chinetti sometimes requested special cars be built that he knew would sell briskly in the US. One aspect that has always remained firmly in Italian hands is the styling though, right? Yes and no. Ferraris have always been designed in-house or by Italian coach builders like Pininfarina, Scagletti, et al. But famous American designers have made significant contributions to Ferrari’s design language by their employment within the design firms. And this isn’t a new phenomenon either; it began with TOM TJAARDA in the early 1960s. Tjaarda seemed destined to be a designer from birth. 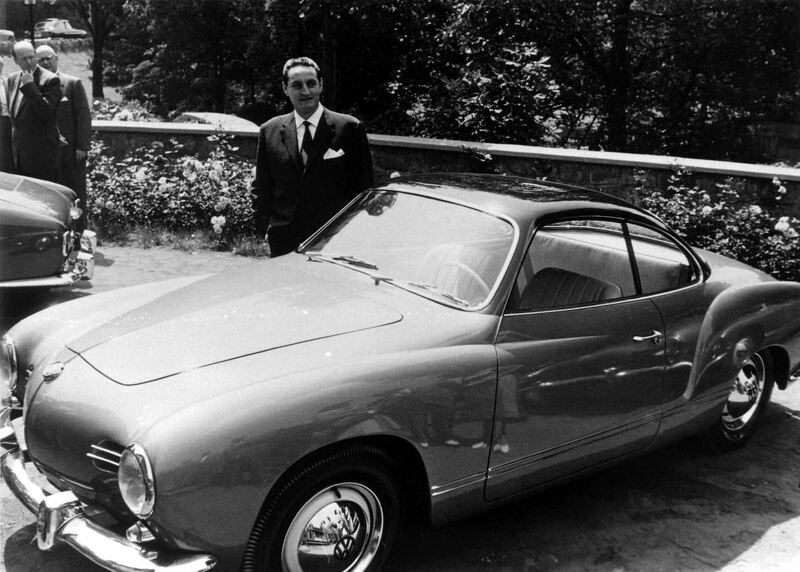 His father, John, was a car designer, and in an industrial design class as an architecture student at the University of Michigan the younger Tjaarda impressed the teacher so much that his teacher shared Tom's model with his friend, then-head of design at CARROZZERIA GHIA , LUIGI SEGRE. Tjaarda received an offer of employment as a result of the one model and moved to Torino, Italy. In his first couple of years at Ghia, he designed several concepts and production cars for firms such as Innocenti and Renault. Following some work for the city of Torino’s ‘ ITALIA 1961 DESIGN EXHIBITION ’ Pininfarina snatched him up. And while he worked on a variety of projects for a few different clients, among his most memorable are the 1964 FERRARI 330 GT 2+2 PININFARINA SERIES 1 and the ’66 FERRARI 365 GT CALIFORNIA ( see also pictures below ). The CALIFORNIA replaced the 500 Superfast and was built on the same chassis but equipped with a cabriolet top for an open-motoring experience. It debuted at the 1966 GENEVA MOTOR SHOW but sadly ONLY FOURTEEN 365 Californias were ever produced. 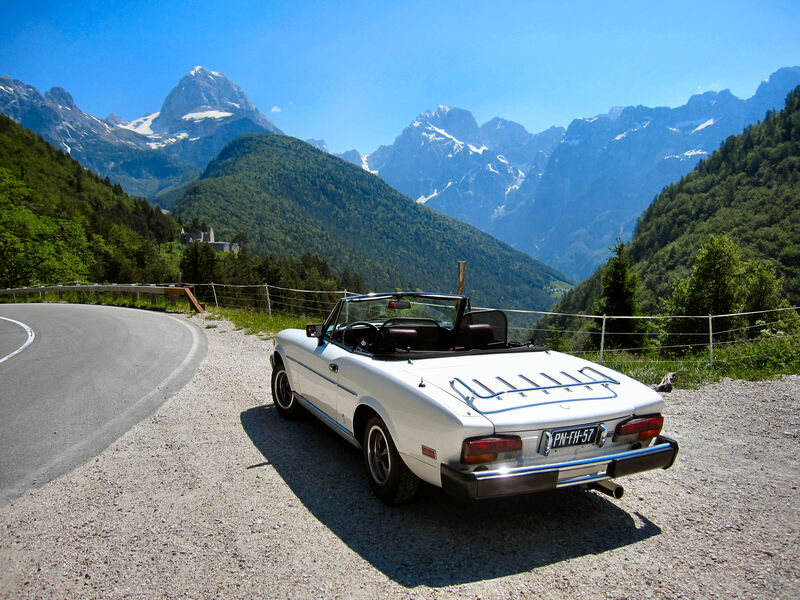 See here for more pictures of the iconic FERRARI 365 CALIFORNIA SPYDER.